Choosing the right preschool for your child shouldn’t be as complicated as choosing the right college will be for him/her one day. Although there are many things to consider when it comes to where your child will begin their education, picking the right school comes down to just a few essential factors. Below you can find what sorts of things you should be basing your decision off of. Important to all major life decisions, location should play a huge role in which preschool you decide to send your child to. Is it important that your child’s preschool is near your home? Or perhaps you would prefer it be closer to your workplace. 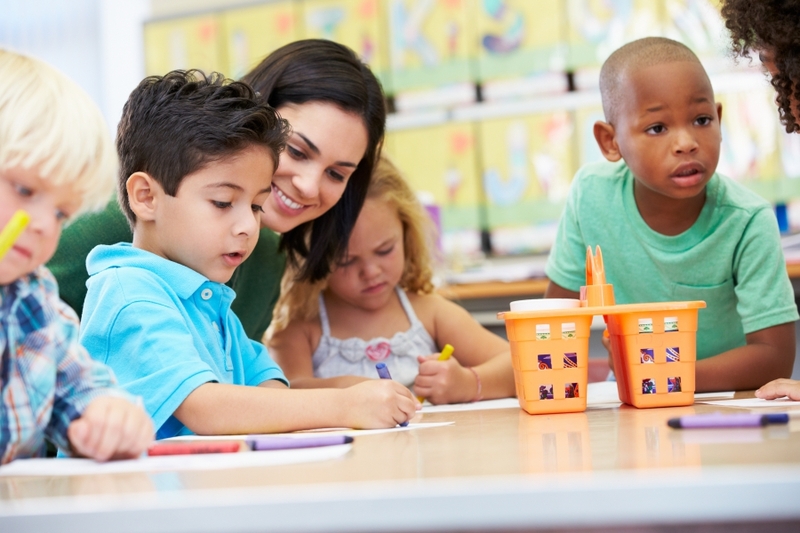 Regardless of what you prefer, the convenience of having a preschool that is not entirely out of the way will be more beneficial than you can ever imagine. How does the school plan on teaching your child? 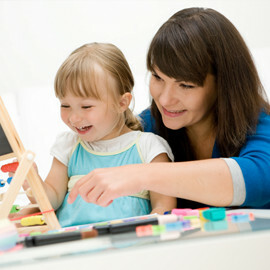 Many preschools take a hands-on approach whereas others are more analytical in their teaching style. This choice is entirely based on personal preference and your child’s own learning style, however, that doesn’t mean it isn’t important. If you want a school that provides a strict learning environment, you may not be able to find that everywhere you look. 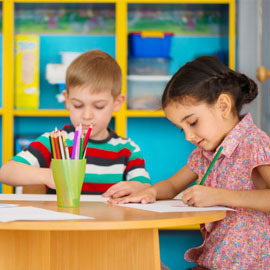 On the other hand, there are many preschools who firmly believe that having a relaxed homey environment in an educational setting can mean a faster learning curve for children. Knowing which kind of culture the preschool abides by and which you prefer will greatly narrow your choices. First Class Child Development offers an educational environment in their preschool that encourages learning through creative play. 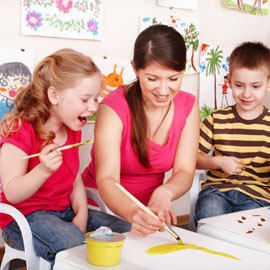 In this relaxed and fun space your child can learn without feeling stress. Learn more about our preschool classrooms here and give your child the opportunity to excel at First Class Child Development.